Axl Rose took 15 years to make GN'R's sixth album, which - according to the New York Times - had cost around $13 million to make. Axl refuted this claim, but was annoyed when pop manufacturers Dr Pepper offered a free can of their beverage if the album arrived before the end of 2008. When the record turned up unexpectedly in November, lawsuits flew when Rose's lawyers claimed that Dr Pepper hadn't managed the redemption campaign properly. 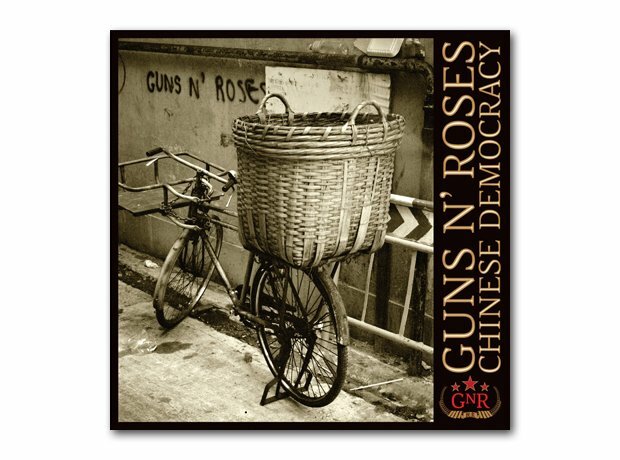 Despite all this kerfuffle, Chinese Democracy only sold 261,000 copies in the US in its first week.